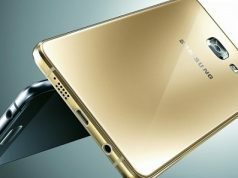 Samsung officially released the Galaxy C9 Pro for the Chinese market. 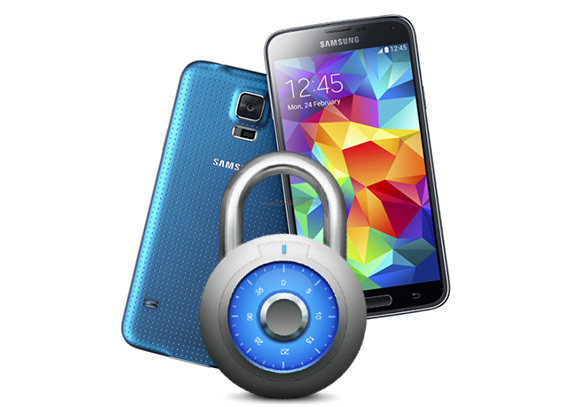 This is the first Samsung phone with 6 GB or RAM. 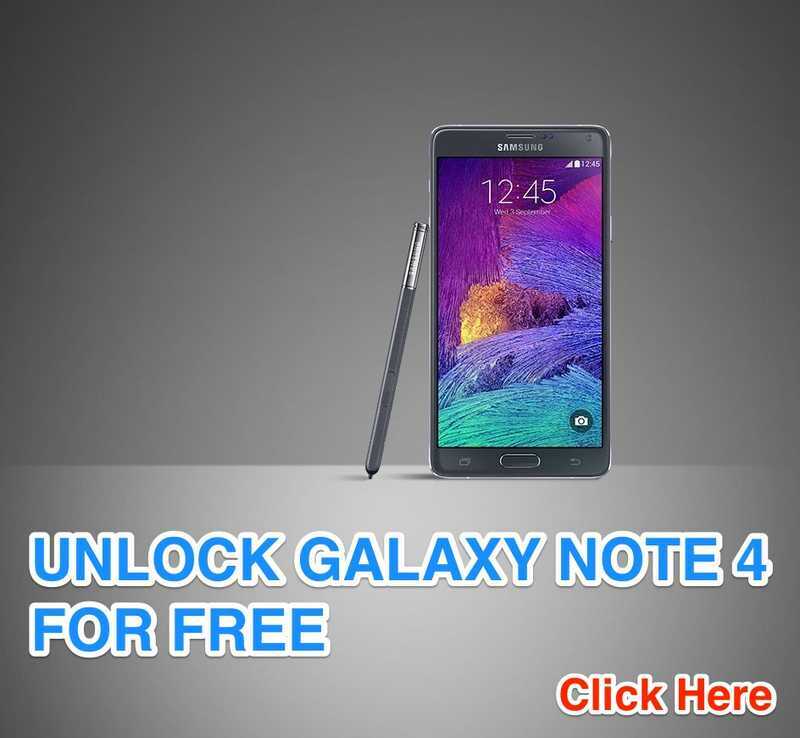 The phone is available through Samsung’s China online store starting from November 11. Samsung is already talking pre-orders for the phone. 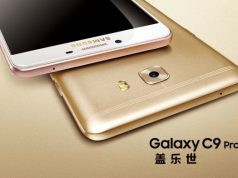 Galaxy C9 Pro is priced at CNY 3,199 ($473). Apart from the humongous 6 GB of RAM, the phone packs some other brilliant specifications. 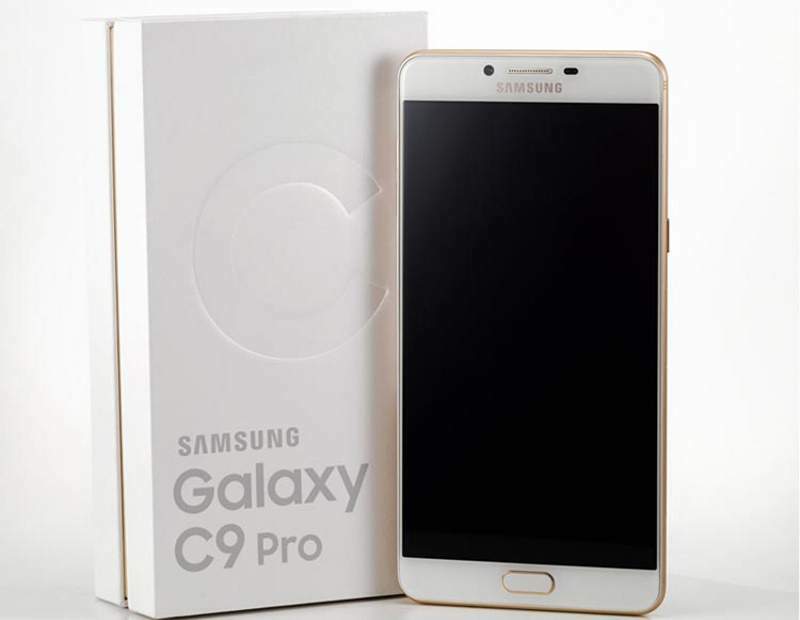 The Galaxy C9 Pro features a 6-inch full HD (1920 X 1080 pixels) Super AMOLED display with 367ppi. It also has a 2.5D-curved glass on the top. Under the hood the phone has Qualcomm Snapdragon 653 oct-core processor paired with Adreno 510 GPU. As we already mentioned, the phone has 6 GB of RAM, which is more than enough for any mobile games and applications. There is 64 GB of storage. You can easily expand it up to 256 GB using microSD card slot. On photography front, the phone has a 16 MP rear camera with F/1.9 aperture, dual-tone LED flash and 1080p video recording at 30 fps. The front facing camera is also 16 MP with f/1.9 aperture. To power the mammoth 6-inch phone, Samsung put a larger 4,000 mAh battery. 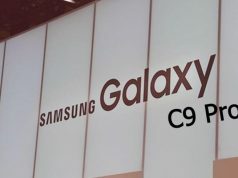 Galaxy C9 Pro also sports finger print scanner, Cirrus HiFi Codec for better audio performance and support for Samsung Pay. 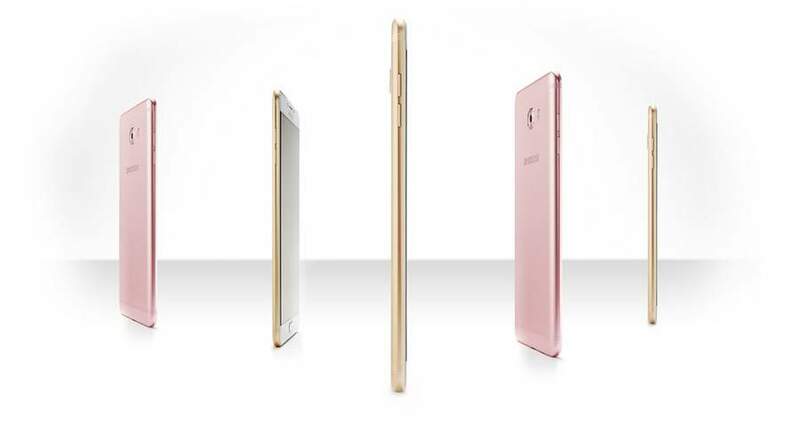 On connectivity front the phone has 4G LTE, USB Type-C port, Ci-Fi 802.11 a/b/g/n/ac, Bluetooth 4.2 and GPS. The phone comes with Android Marshmallow 6.0.1 out of the box with ToughWiz UI. Samsung only launched the phone in China for the time being. But, we are very sure this phone will be available in other markets in the coming months.